It’s the first full week of January, so it must be time for the Consumer Electronics Show to steam into Las Vegas. The hottest trend of the 2015 show seemed to be home connectivity (particularly that of the wireless variety), but there were plenty of other appealing gadgets on display that had nothing to do with the creating a “smart home.” Anyway, the following 10 products are the ones from the CES2015 floor that made us stop and look twice. There’s a whole host of gizmos that you can plug into a modern flatscreen TV’s USB or HDMI ports to turn it into a “smart” TV, but none of them will turn it into a full-on PC running Windows 8.1. 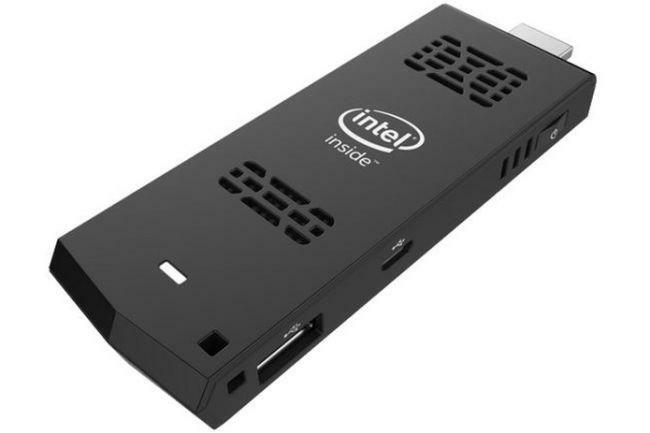 That changes with Intel’s $149 Compute Stick, a device that looks like an oversized thumb-drive but is actually an HDMI dongle that contains a quad-core 1.33 GHz CPU, 2 GB of RAM and 32 GB of solid-state storage, plus Wi-Fi, Bluetooth, a USB port and a MicroSD card slot. Intel also plans to offer a similar Linux-based Compute Stick for $89, with an on-sale date for both sometime in the first quarter of this year. Very, very cool. What the heck? How did a car get on a list of gadgets? By being completely unlike any car being produced today, that’s how. 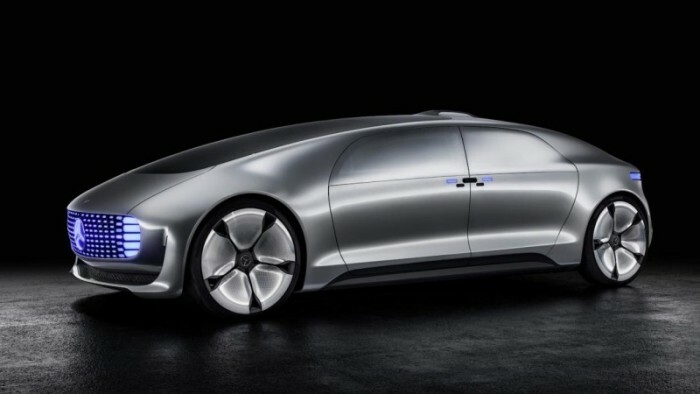 The Mercedes-Benz F 015 Concept is the German nameplate’s vision of a future autonomous large luxury sedan, and it features a striking interior that’s capable of being arranged into a lounge configuration and six screens – one in the dashboard, one in the rear bulkhead, and one in each of the four doors – that serve a variety of functions. It’s a fascinating indication of what will be possible with vehicle interior design once commercially available self-driving cars become a reality. Wireless-streaming-ready speakers from the home are nothing new, but we haven’t seen any as fancy as Raumfeld’s newest examples of the breed. 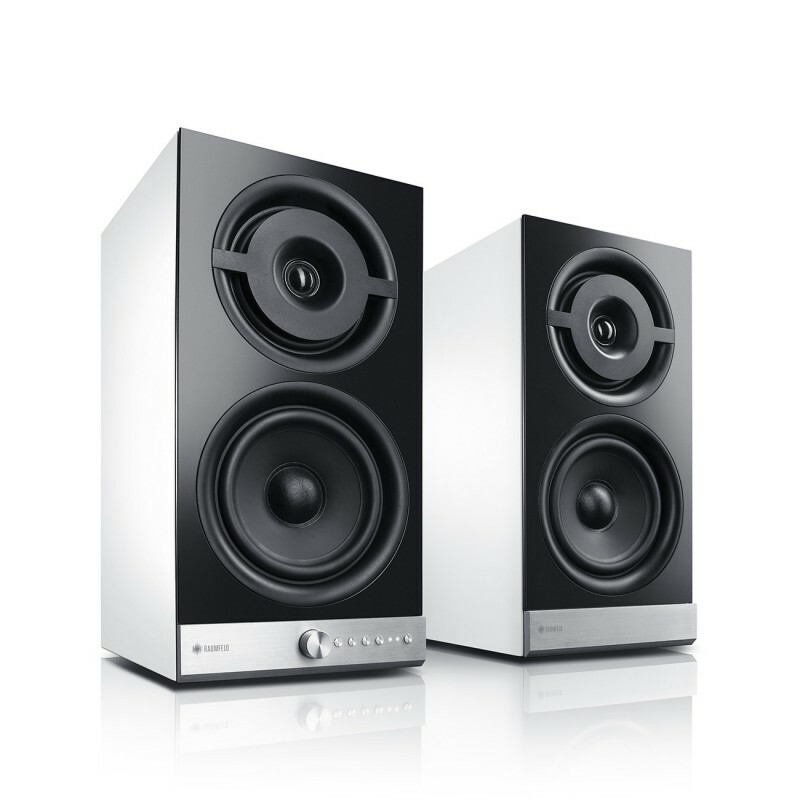 These bookshelf-sized Stereo M speakers (priced at $1,399 for a pair) were designed to conform with Digital Living Network Alliance guidelines with 24-bit decoding and built-in support for streaming services like Spotify and Tidal. Best of all, it’s all controllable via a Raumfeld smartphone/tablet app, so the only wires you’ll have to worry about are the ones powering the speakers. Portable action cameras are popping up everywhere these days, and they seem to keep getting smaller and smaller. 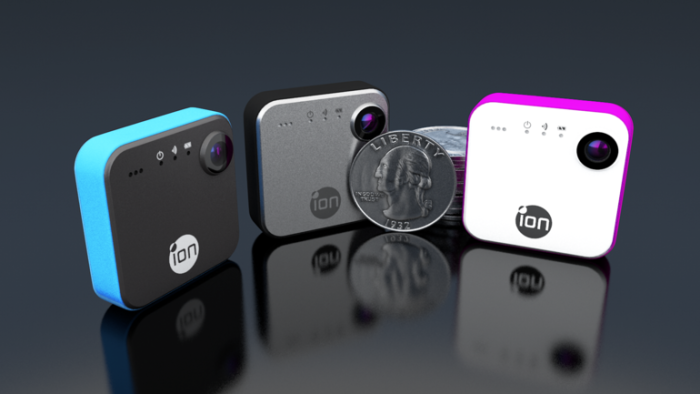 One of the smallest yet comes from iOn, and is called the SnapCam. With a face that measures just 1.5” square inches and a weight of just over one ounce, this little bugger has multiple still photo and video recording modes (including 720p video), all controlled by touch. Pictures can be stored on an on-board microSDHC card (sold separately), or live-streamed via the SnapCam’s built in Wi-Fi and Bluetooth. Not bad for about $150…and an $80 SnapCam Lite without wireless connectivity is also planned. It might be the dead of winter right now, but warmer weather will return before you know it. 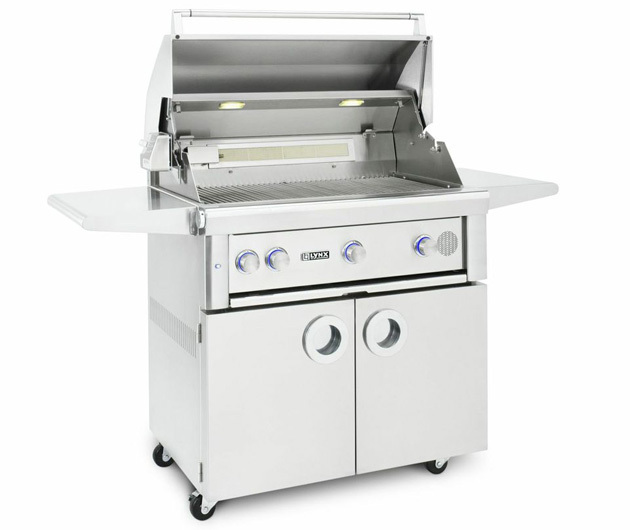 And warmer weather is barbecue weather, something Lynx will be all too happy to point out when discussing its new Smart Grill line. Voice-activated, Wi-Fi-equipped and smartphone–app-controlled, these brainy barbies will bring your backyard parties well into the 21st century. Of course, such sophistication is going to cost you: Prices range from $6,000 to $9,000, depending on the size. You know that Wi-Fi technology has reached the mainstream because even the makers of lamps are integrating it into their products. 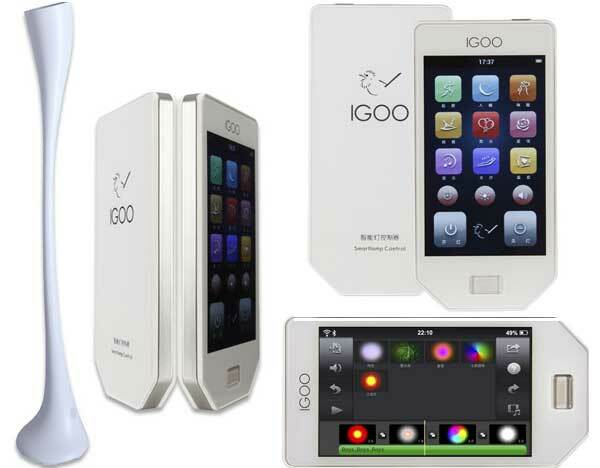 The aptly-named Igoo Smartlamp packs a 64 LED array (which allows for a wide range of colors and patterns) and speakers into its funky modern art form. Currently, this *gulp* $800 lamp is controlled by a wireless remote, but a smartphone app is in the works. 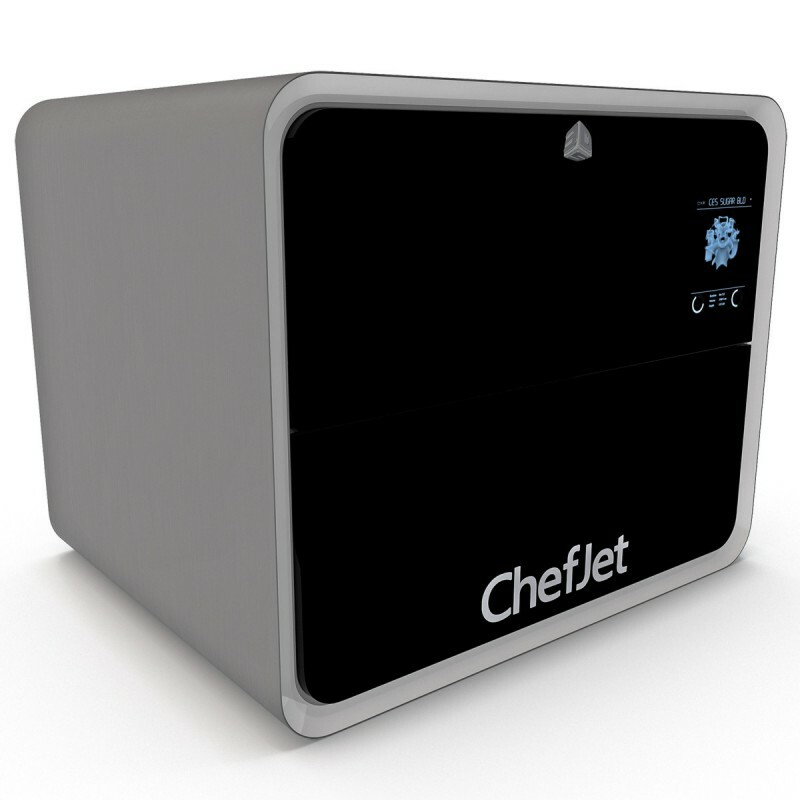 If you’ve ever wondered if the concept behind 3D printing could be applied to edible materials, it turns out the answer is a resounding “Yes!” The ChefJet 3D Printerfrom 3D Systems allows culinary professionals (Prices will be between $5,000 and $10,000, so don’t expect to see very many of them in home kitchens.) to create elaborate structures out of regular or flavored sugar granules. Additionally, the ChefJet Pro allows for printing in full color, and it has a larger build platform for larger projects. You say headphones from the likes of Bose and Beats by Dre are too blue collar for your delicate plutocratic ears? 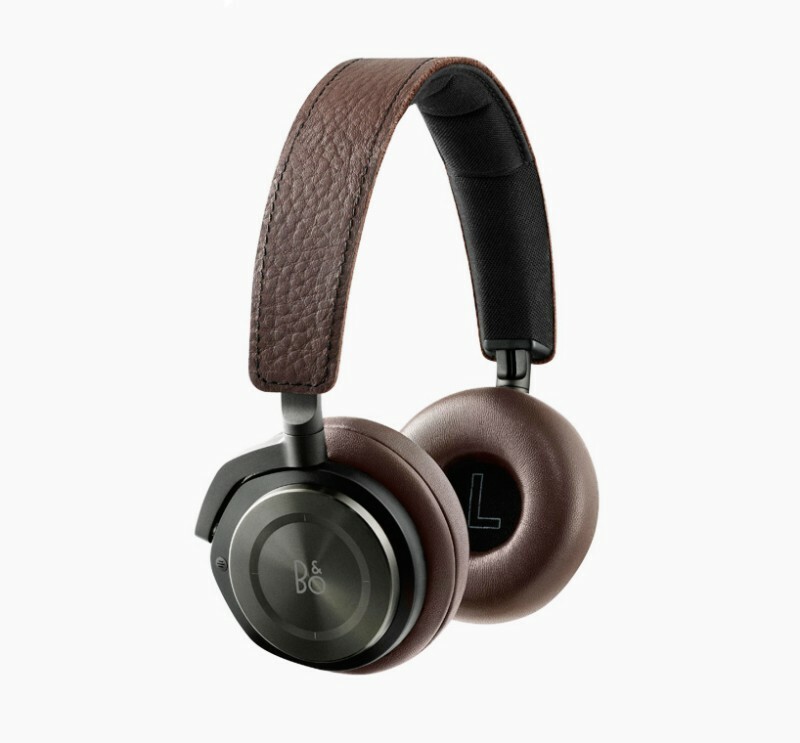 Bang & Olufsen feels your pain, and has introduced its new BeoPlay H8 wireless headphones. Visible plastic parts are few and far between on these puppies, as they feature anodized aluminum speaker bodies, sheepskin liners, and leather-wrapped cups and headband. The swappable lithium-ion battery is good for 14 hours of listening time, and you can adjust the volume, skip songs and do other things via the gesture-based controls on the right side body. Just be sure to have $499 ready when they hit retailers later this month. If you’re a serious Apple fan and in the market for a new head unit for your car, Alpine has some good news for you. 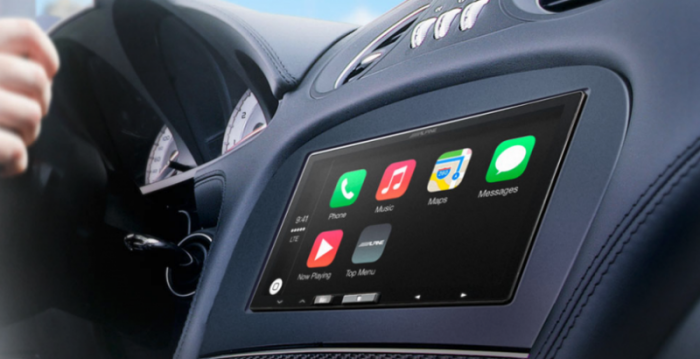 Its new ILX-007 is the company’s first Apple CarPlay-based head unit, and it makes full use of the software by offering full integration with Siri and many of the other audio, phone, messaging and mapping apps and functions on your iPhone 5 or 6 running iOS 7.1 or newer. Why the specificity? Because those are the only devices that will work with it; there’s no CD player and no radio tuner, and for an MSRP of $800, we would have expected Alpine to at least throw in the latter. A portable power supply is a good thing to have, both for convenience and for emergencies. 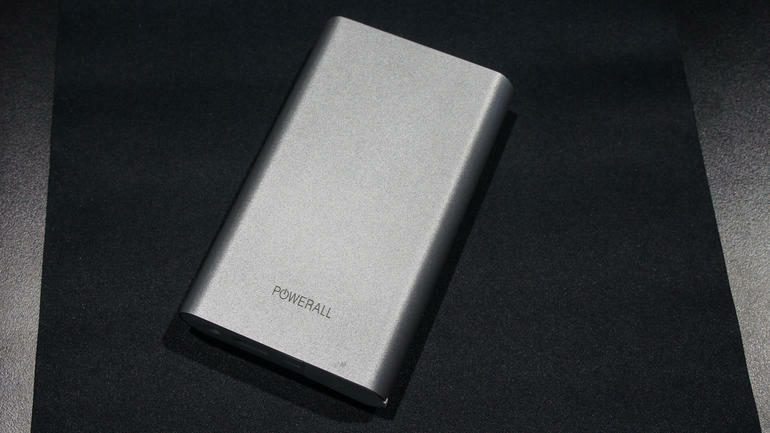 And Powerall’s latest entry into the fray, the Slim 9000, packs plenty of juice for both. The 9,000 milliamp-hour battery can charge multiple smartphones and tablets (though not at the same time, as there’s only one USB port), and its 350 amp output can jumpstart a typical six-cylinder car, truck or SUV a dozen times on one charge. For $119, peace-of-mind for keeping your portable devices and car up and running doesn’t get a whole lot cheaper.